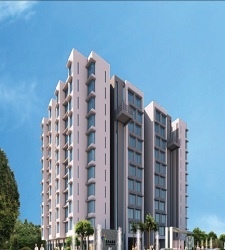 Godrej Palm Grove is a perfect blend of luxury and space. 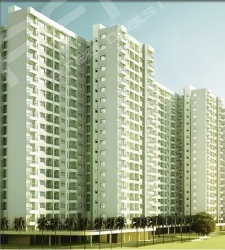 Godrej Palm grove is located at Chembarambakkam in Chennai. 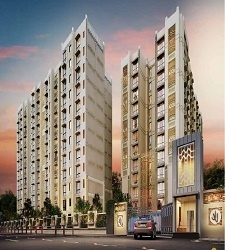 Leisurely spread across 12.5 acres, it offers 2BHK and 3BHK.apartments with every amenity to suit your needs. 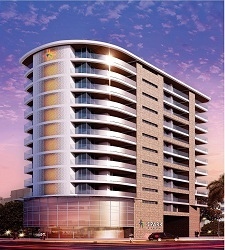 In all, there are 14 towers with a maximum of 19 floors in each tower. Would like to know more about this, call back.